A New Yorker, crafter, athlete, gardner, mom and wife, Becky has a full schedule. But when Amanda Bruneau, her close friend and Community Engagement Manager at Family Reach, told her about our Napa Valley half marathon, she knew it was an opportunity she couldn’t pass up. Charity and fundraising have been a huge passion of Becky’s ever since her own battle with cancer. Becky was diagnosed with cancer of the left parotid gland at 28 years old, followed by a re-occurrence at age 30. She endured multiple surgeries and radiation therapy. The rigorous treatment resulted in significant nerve damage to her face. Becky’s cancer journey inspired her to live life to the fullest. She started her own company and makes time to travel around the world. Becky has now been cancer-free for almost 15 years! 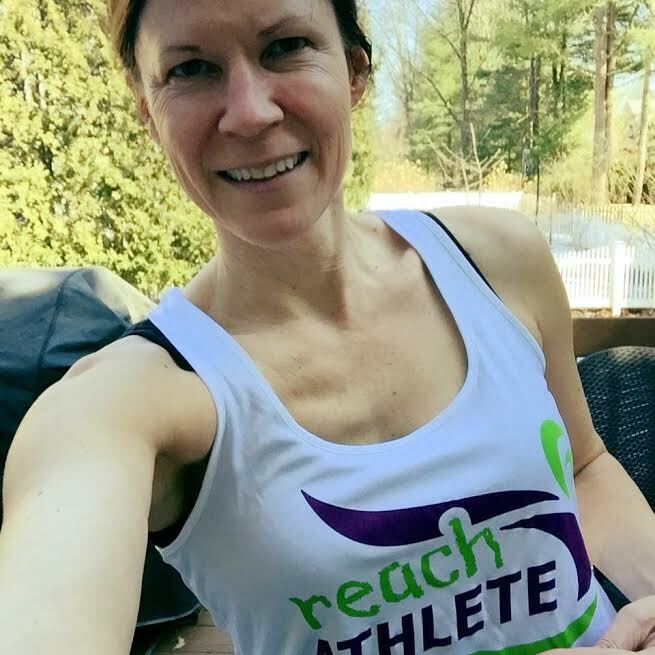 Becky training hard in her Reach Athlete gear! Although Becky doesn’t consider herself a great runner, she loves setting goals and fundraising for charities she believes in. 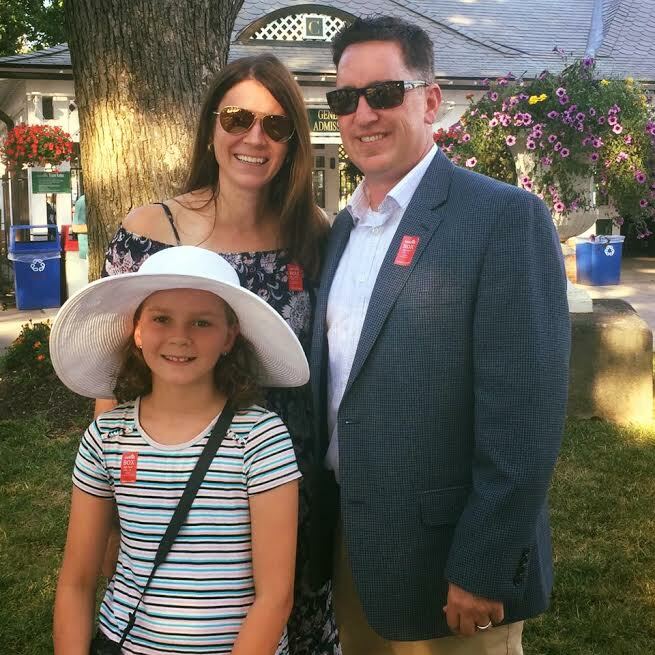 Her cancer history has helped her raise over $20,000 while running seven half marathons for Dana Farber, where she received care. We are proud to have such a courageous and determined woman on our team. Cheers to Becky as she continues to train for this incredible destination race! Help Becky reach her fundraising goal and directly support families fighting cancer here.